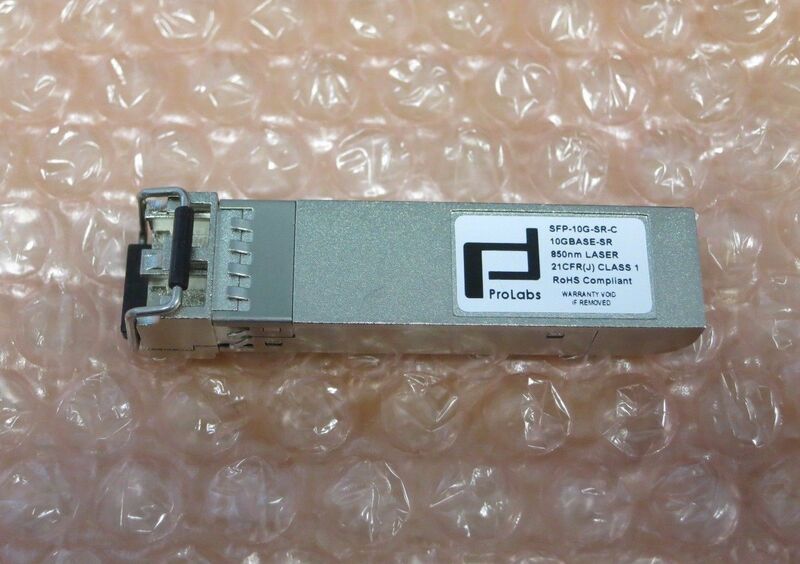 10GBASE-SR Small Form-factor Pluggable Plus (SFP+). 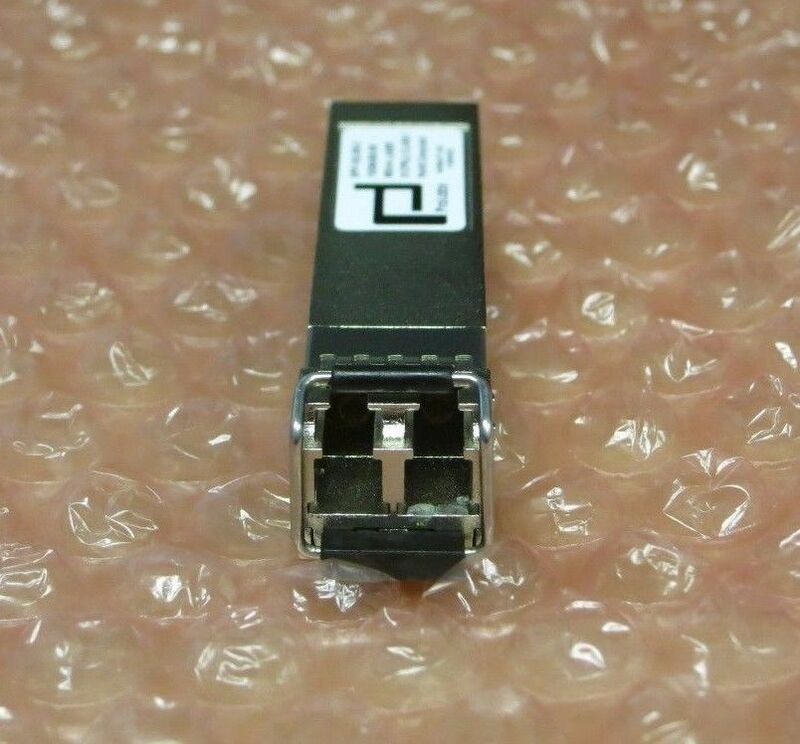 Standards based 10-Gigabit Ethernet (10GBASE-SR). Operating distance up to 300m on OM4 fibre.